Annual Turnover2014-15 Rs. 1 - 2 Crore Approx. 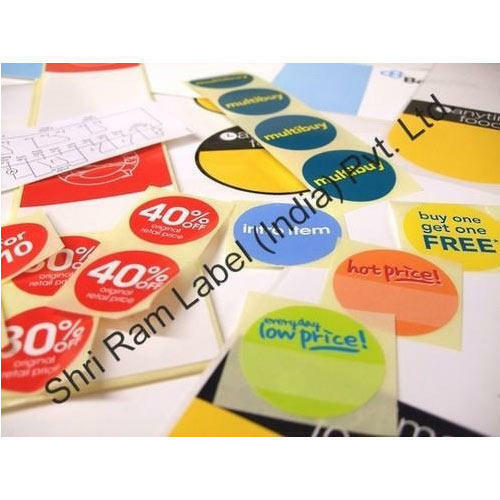 We are manufacturer, trader and supplier of Barcode Printer and Labels. Offered products are highly appreciated for their adhesion, reliability and attractive design.